Shaam-e-Awadh, a great restaurant that specialises in Awadhi cuisine has opened up at Kalikapur now. The place has a lot to offer on the menu. From the taste values to the fine presentation, everything here is simply perfect. The dishes will definitely make you revisit the place. 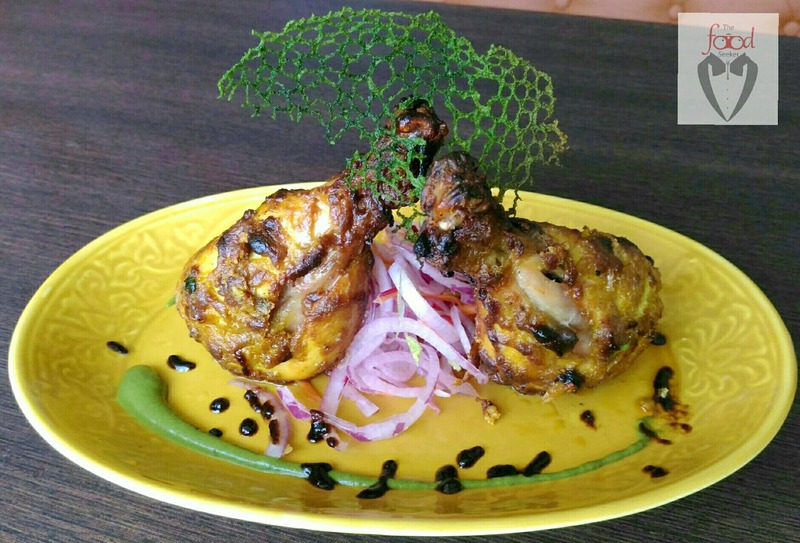 They serve amazing kebabs, biryanis and other interesting dishes. The place is decked up with classic royal finish interiors and can accommodate 60 people easily. The service is quick and the staff is courteous too. Some of the dishes to try here are Paneer Shashlik, Bharwan Tangri, Tomato Dhaniya Soup, Rara Murgh, Gosht Rogan Josh, Gosht Keema Biryani, Zafrani Pulao, Afghani Waraqi, Ulta Tawa Ka Paratha and Mirchi Roti. Make sure you try the Janat-E-Noor in desserts also.